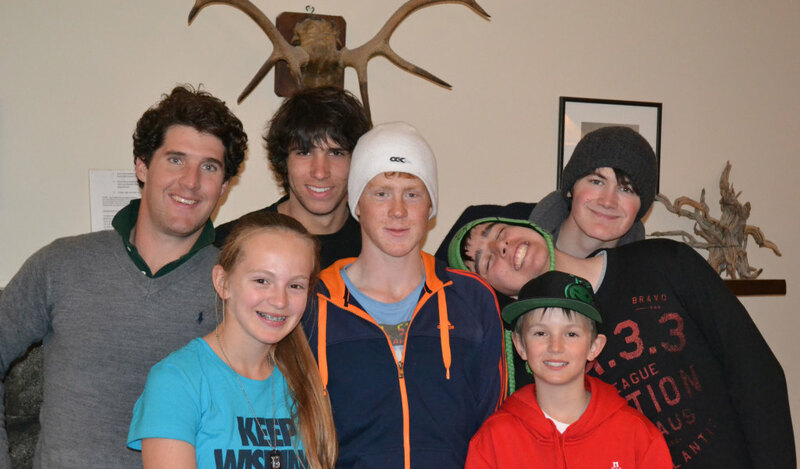 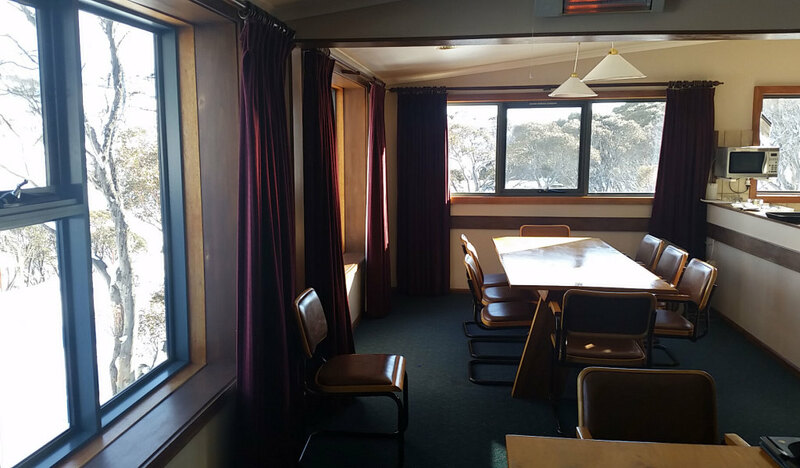 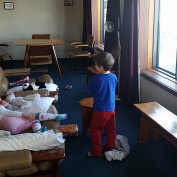 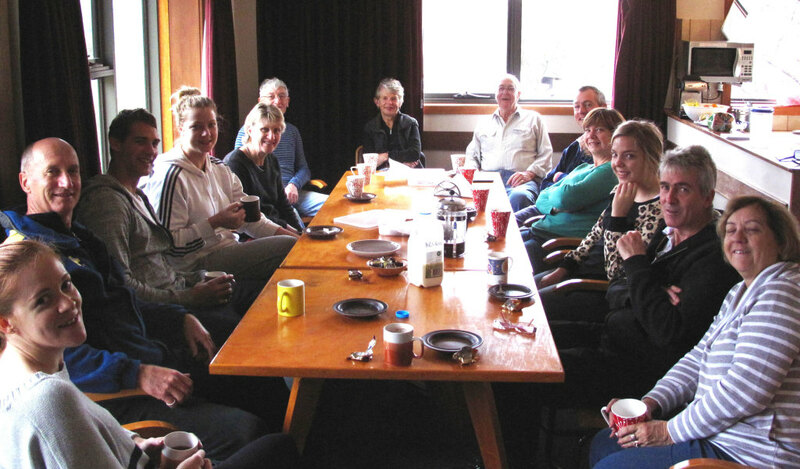 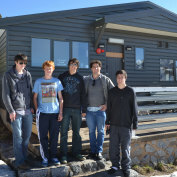 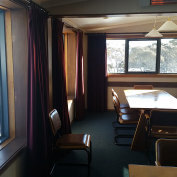 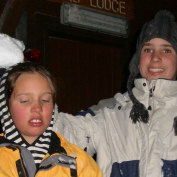 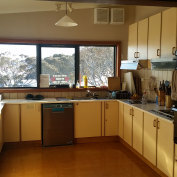 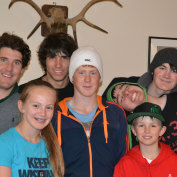 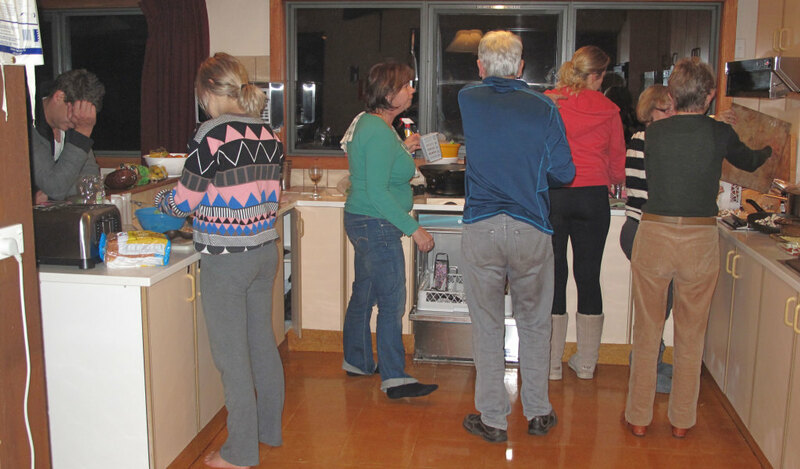 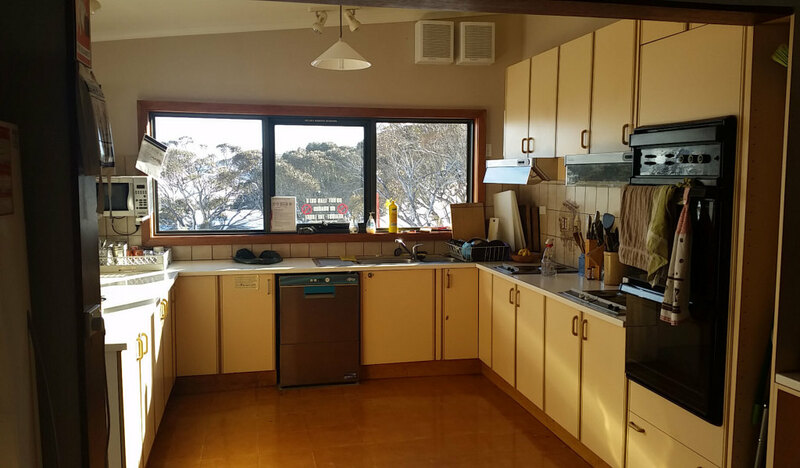 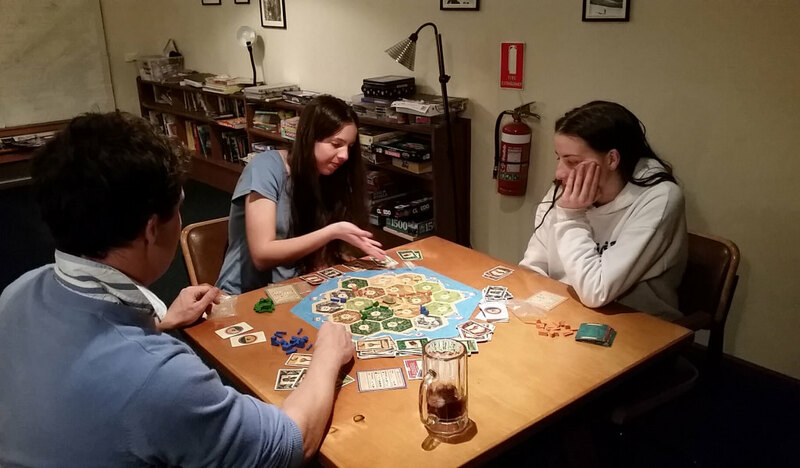 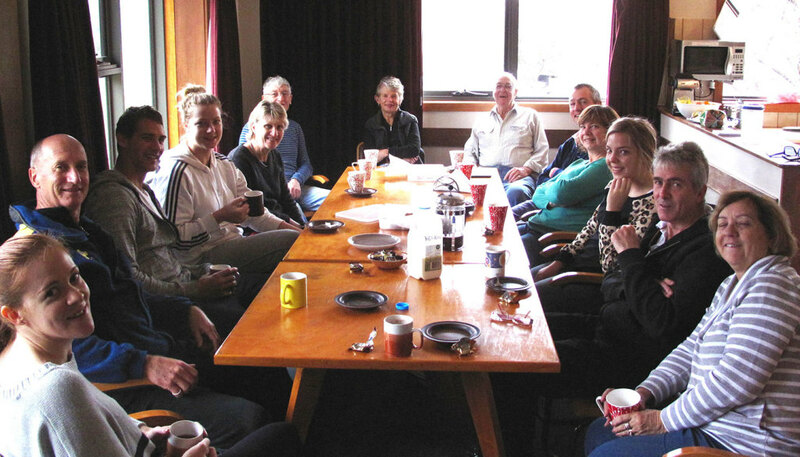 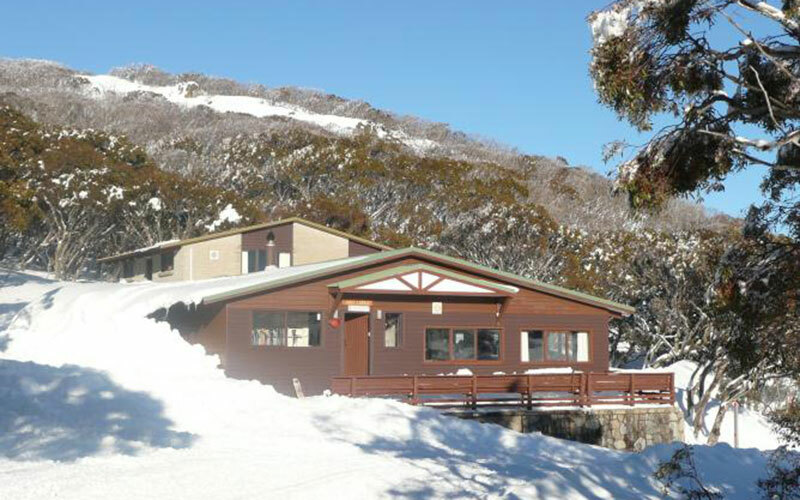 A 16 bed ski lodge in the Perisher Valley, exclusively for the use of UAC members. 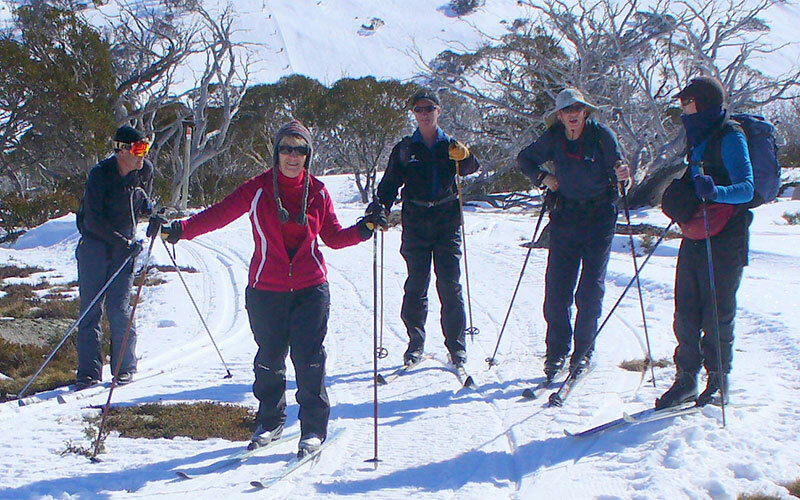 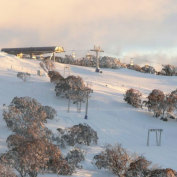 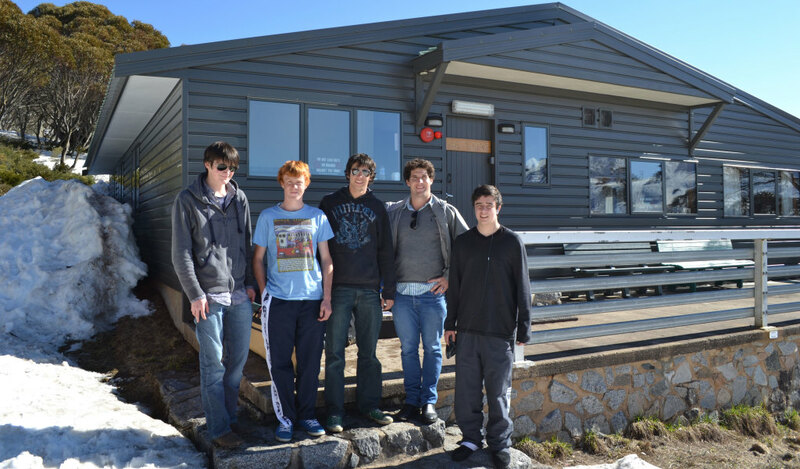 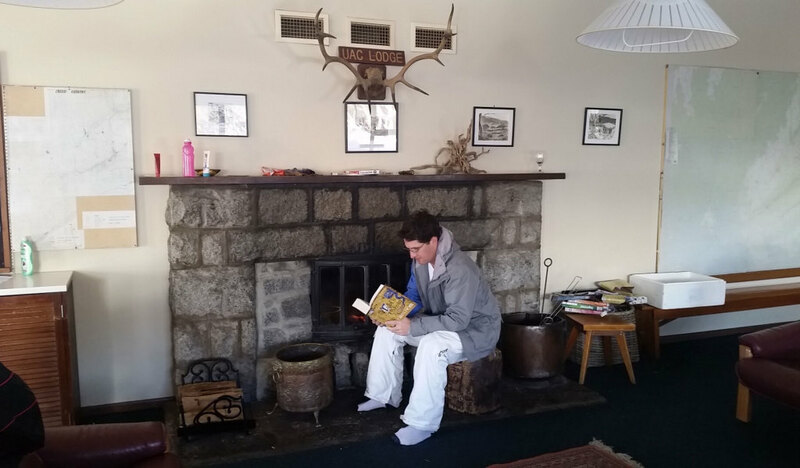 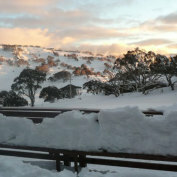 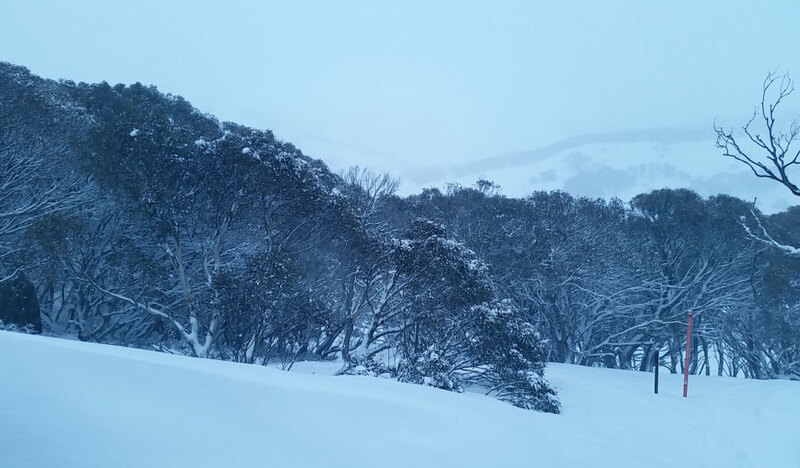 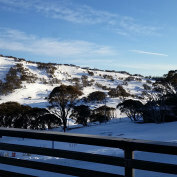 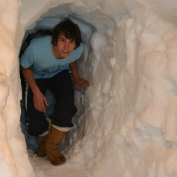 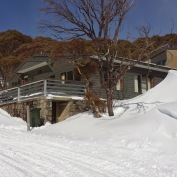 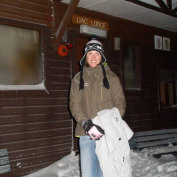 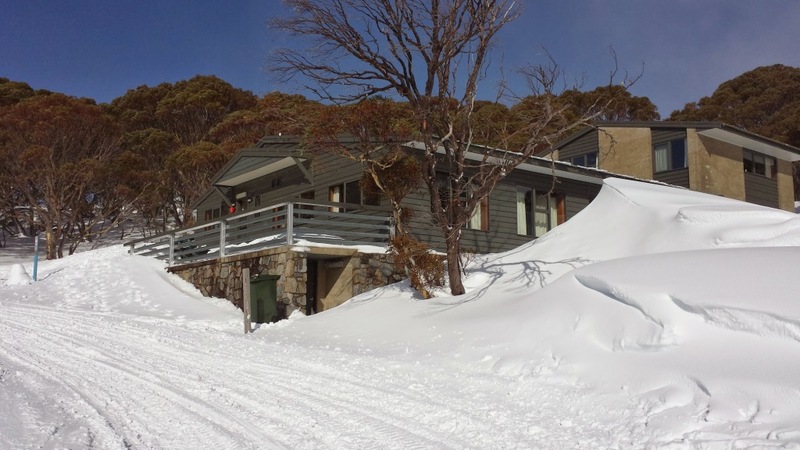 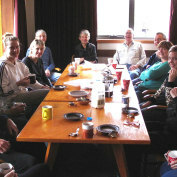 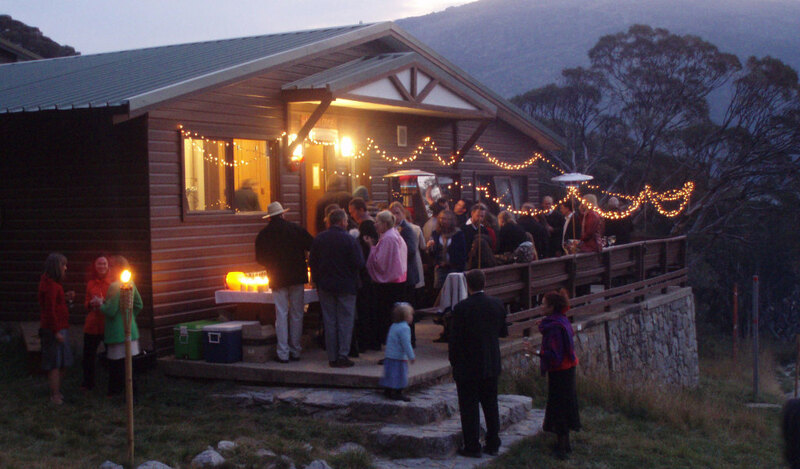 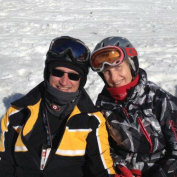 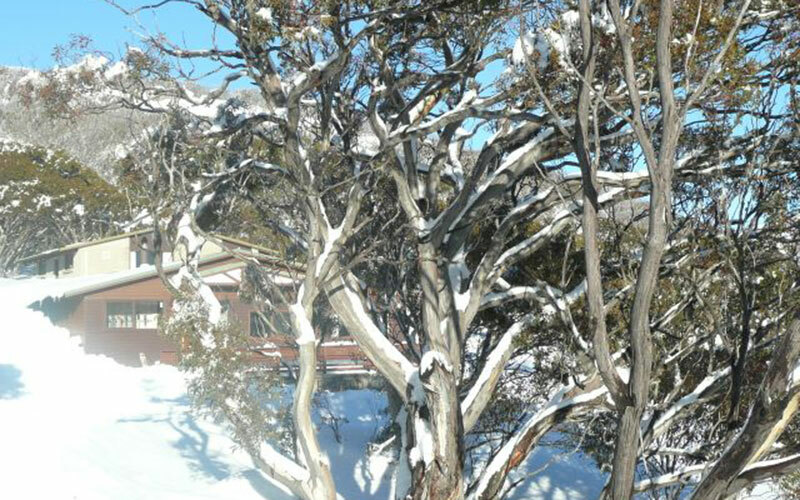 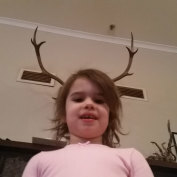 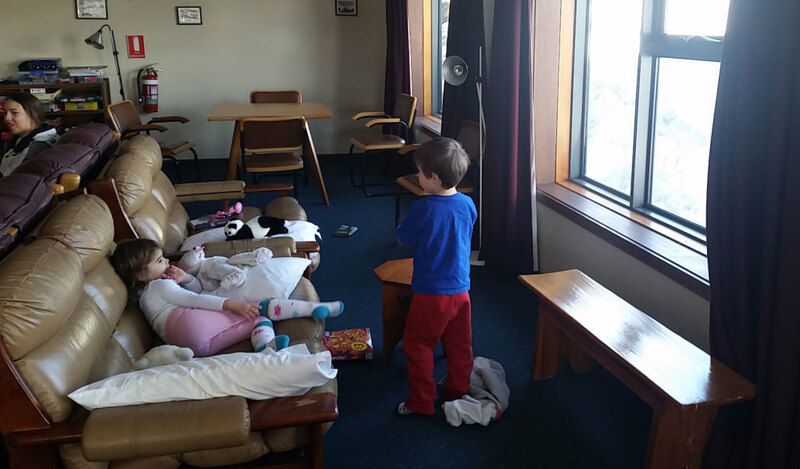 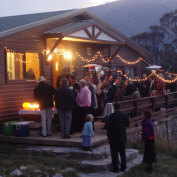 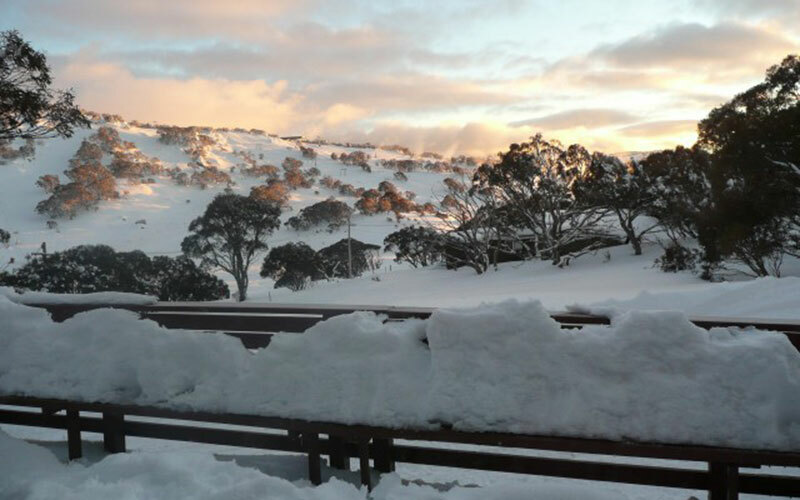 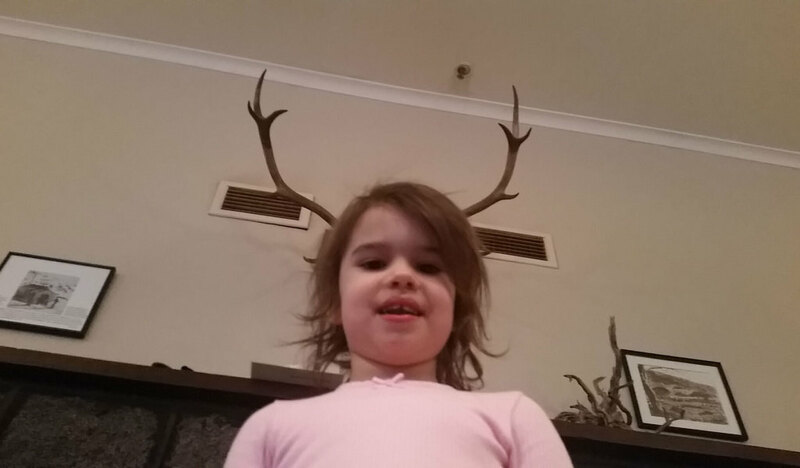 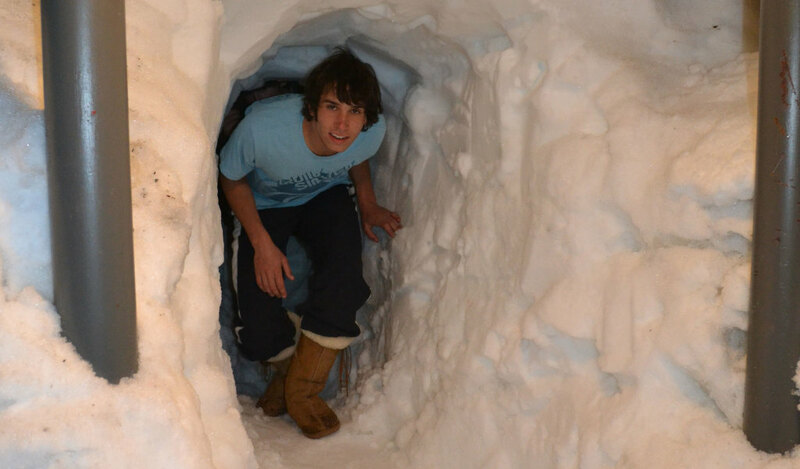 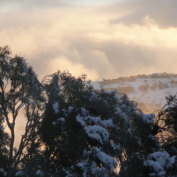 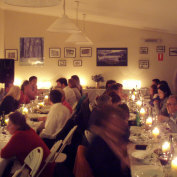 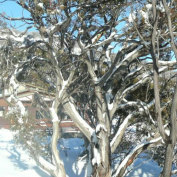 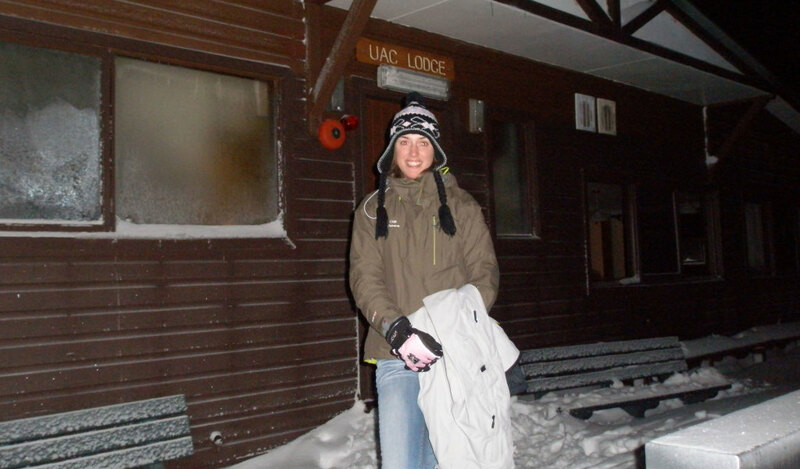 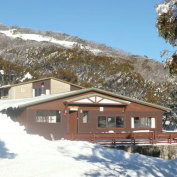 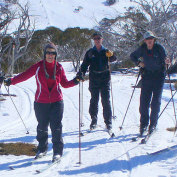 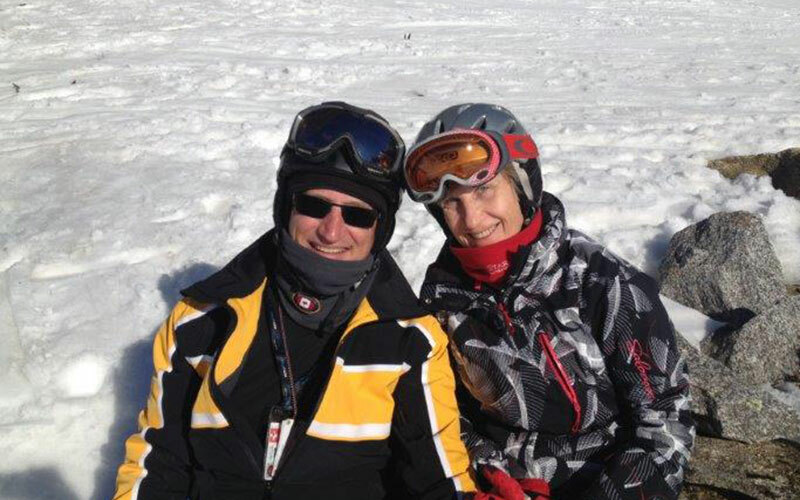 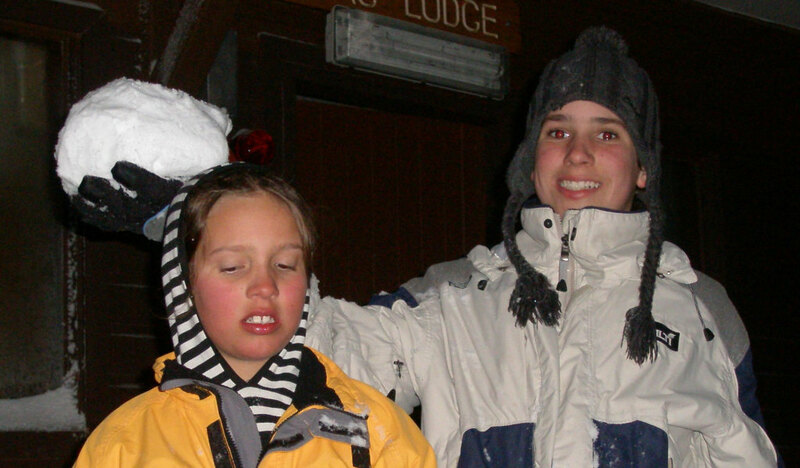 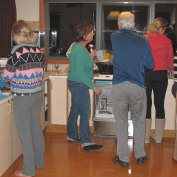 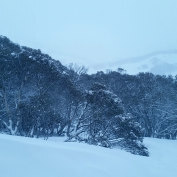 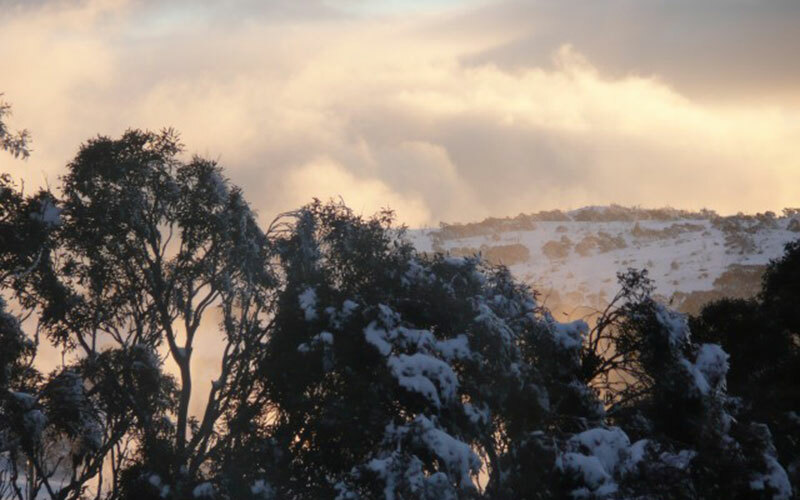 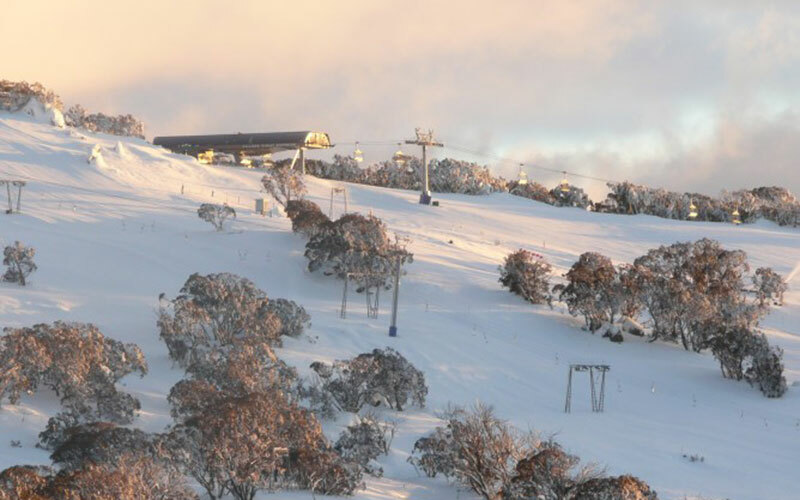 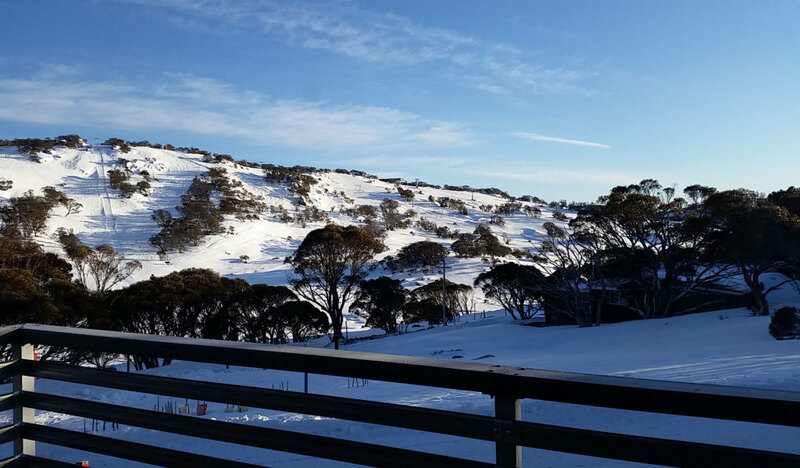 The UAC lodge is located just a short ski/walk from the Front Valley Lifts and the Perisher Centre. 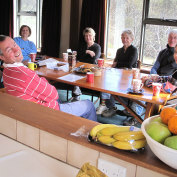 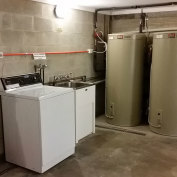 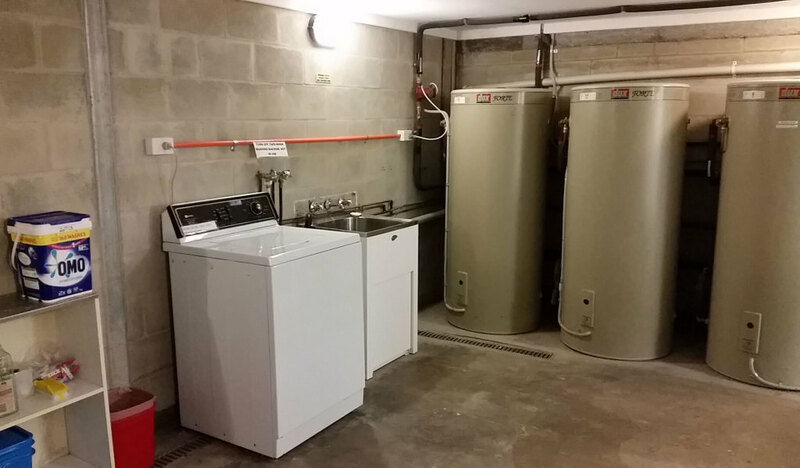 Read about the UAC facilities and view our gallery. 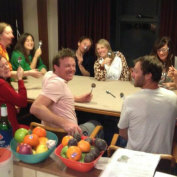 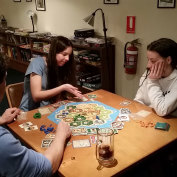 Find out about recent and upcoming UAC events. 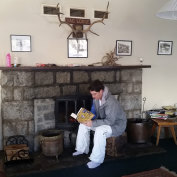 Check the accommodation rates that apply to you. 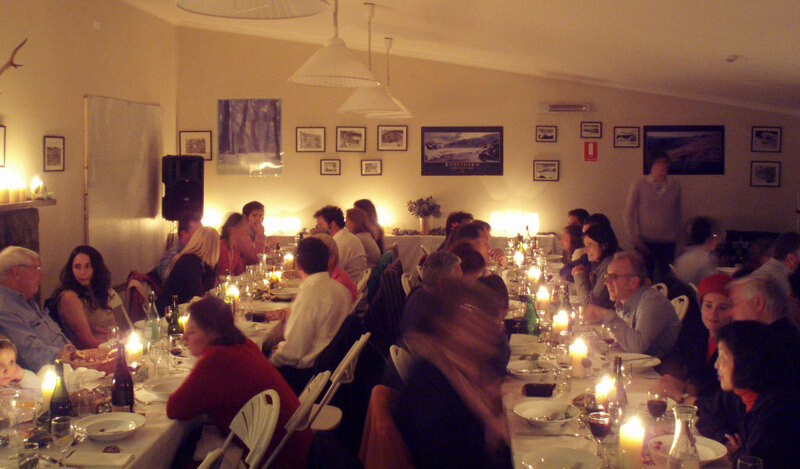 Use the calendar to check if your dates are available. 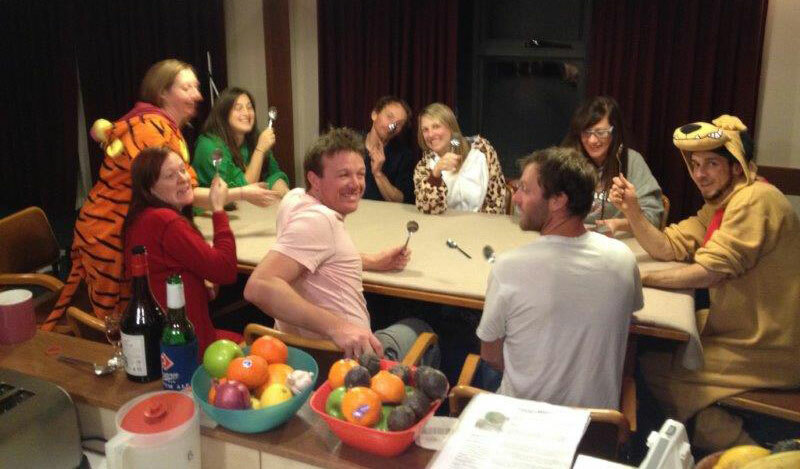 The 2019 Annual General Meeting of UAC will be held on Friday, 8 March 2019 at 7.45 pm in the Holme & Sutherland Room, Holme Building, University of Sydney. 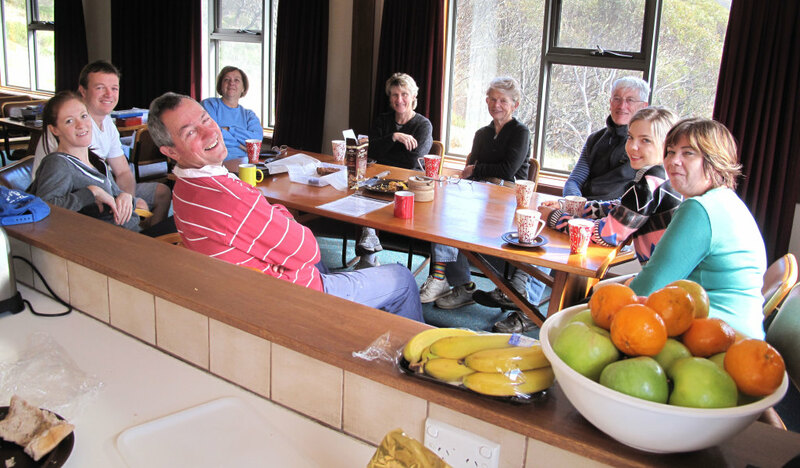 Please join us to catch up with members on news and events from across the year.